The end of an era and the start of a new chapter for MSP, as Chief Executive, Jean Stephens, announces her departure. 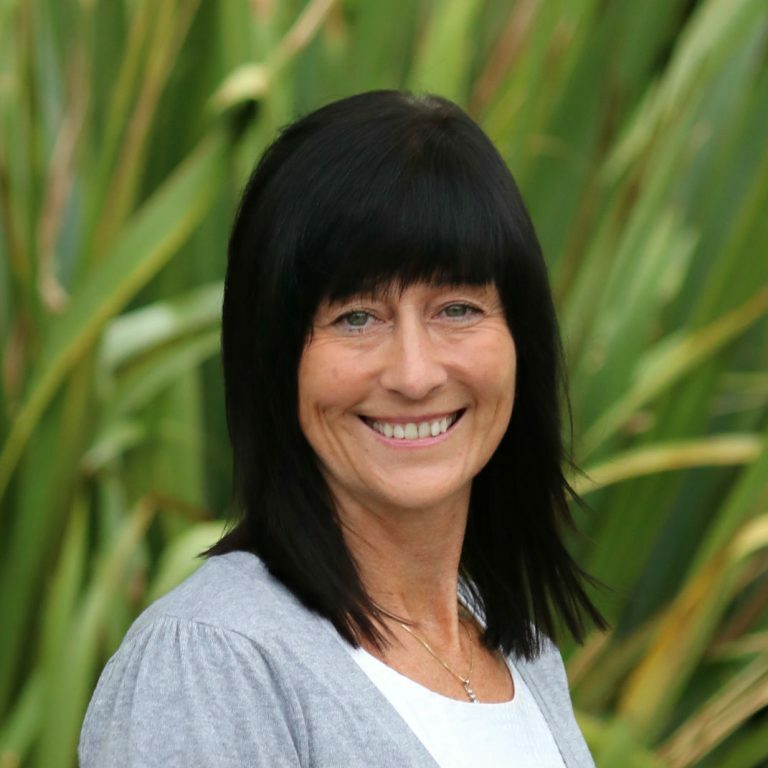 After almost 20 years with MSP (formerly Merseyside Sports Partnership) Jean Stephens has announced that she will be stepping down from her role as Chief Executive on the 31st January 2019. The announcement comes following Jean’s appointment to the role of Managing Director for Wirral Evolutions. Read more about The end of an era and the start of a new chapter for MSP, as Chief Executive, Jean Stephens, announces her departure. A new Taskforce is launched in Active Lincolnshire to look at new ways of getting people more active. 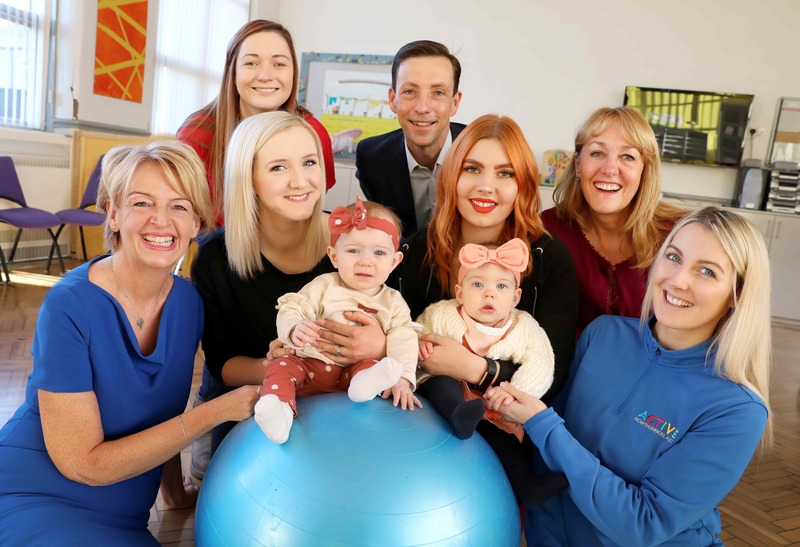 Active Northumberland has been awarded £209,000 funding by Sport England to help support local women at risk from the effects of postnatal depression to become and stay active. 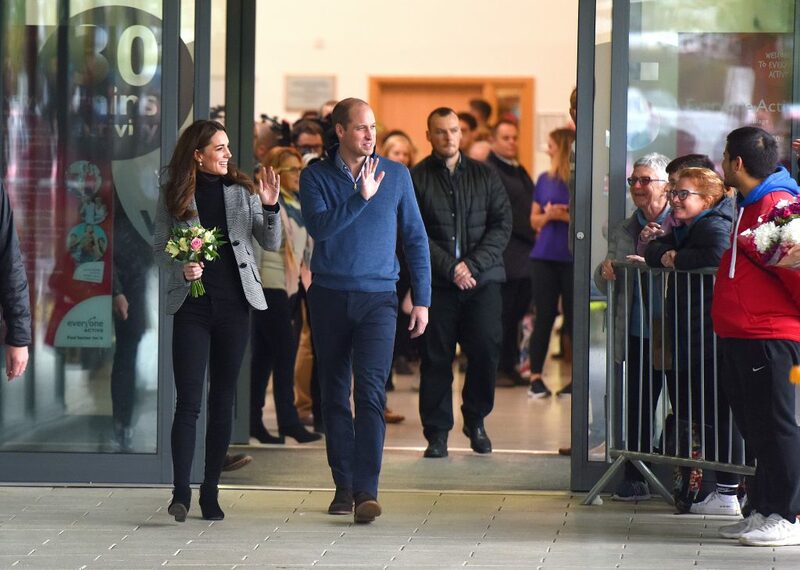 The Duke and Duchess of Cambridge have given the royal seal of approval to Essex’s next generation of sports coaches after meeting apprentices and graduates from the Coach Core Essex apprenticeship scheme. 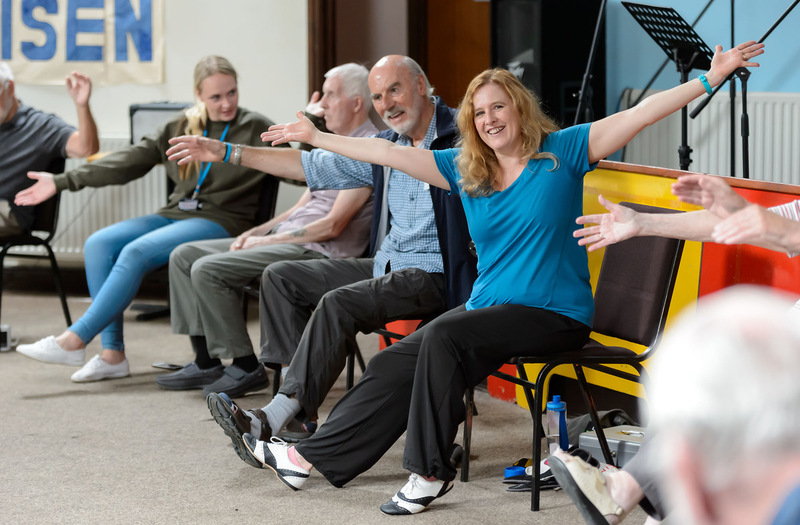 Active Dearne is a pioneering project by Yorkshire Sport Foundation to help local people on a low income become more active and healthier and has won National Lottery funding from Sport England.